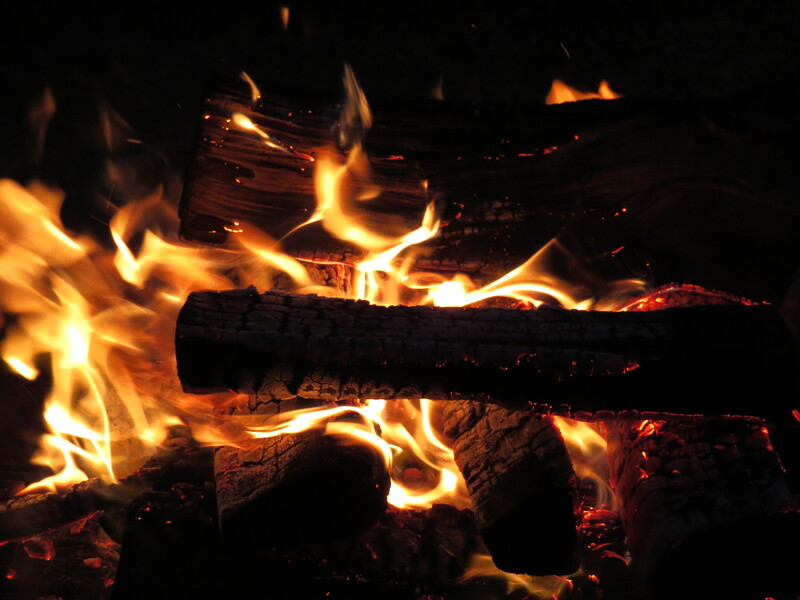 It is very cold here today in Georgia, and although this is not my fire (I’m a bit paranoid about lighting my own fireplaces), this was a nice and toasty blaze when visiting the botanical gardens last week. I may put this on my TV with background music instead of the yule log this year! 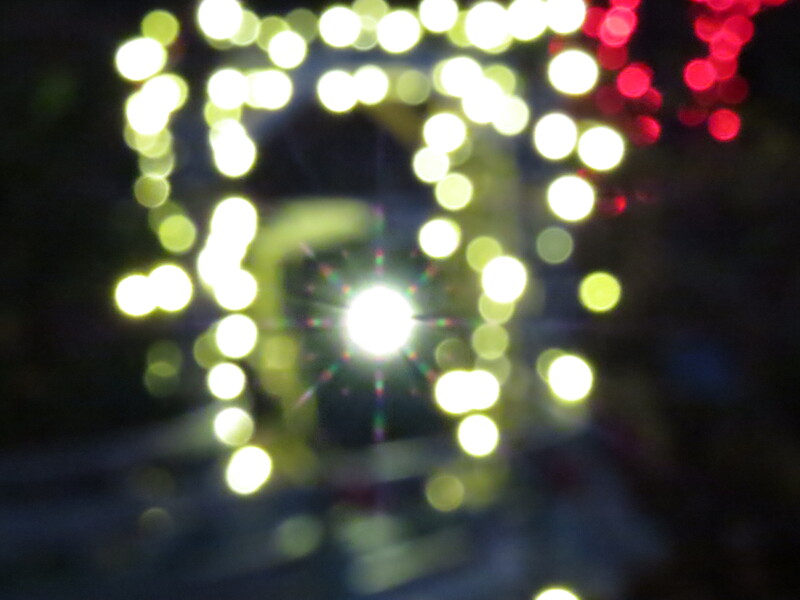 Also thought I’d share the lights of a toy train coming at me.